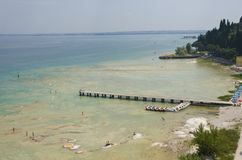 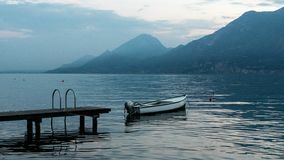 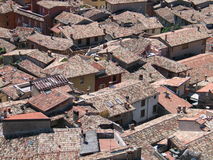 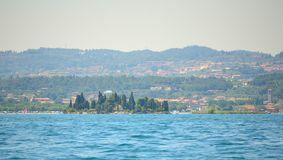 Lake Garda - Isola di Garda. 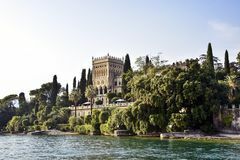 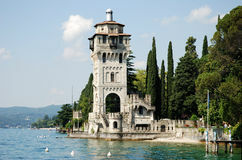 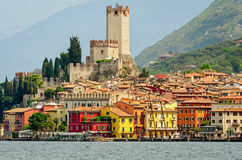 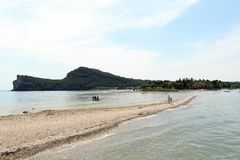 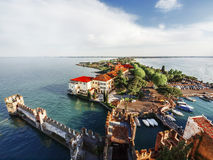 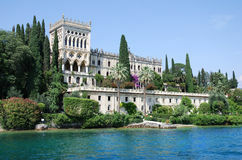 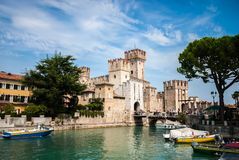 Isola di Garda, Lake Garda, Italy, with the palace Scipione-Borghesa. 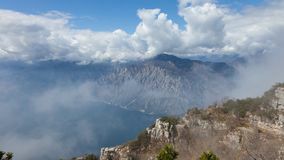 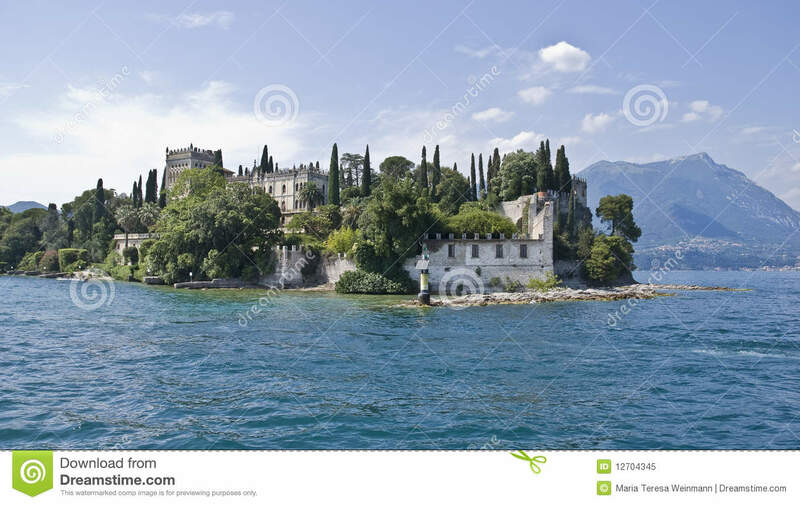 The isle is a picturesque rock in Lake Garda. 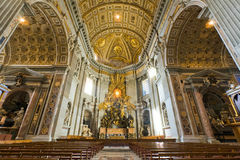 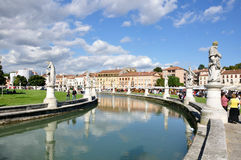 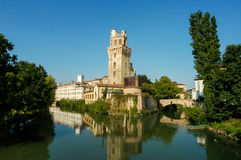 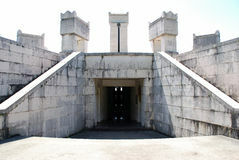 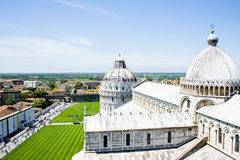 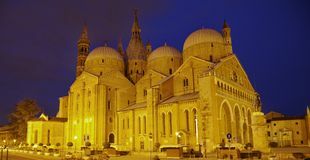 It was once visited by the romans and longobards, and was the home of St. Francis, St. Anthony of Padova, St. Bernard of Siena and Dante Aleghieri.